Happy birthday to the enigmatic and allusive Konstantin Black! 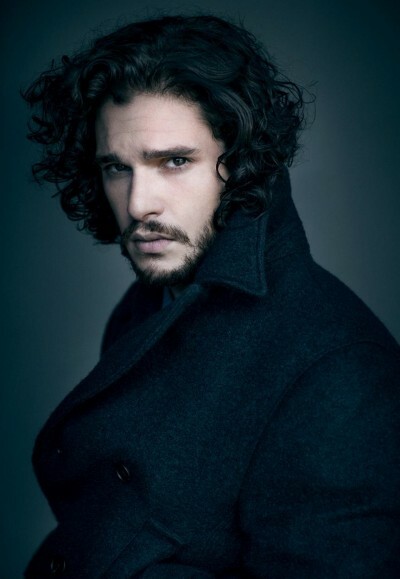 (Pictured here is Kit Harington, which is who I would cast in a film adapation for the Kanin Chronicles if there ever were to be one. And to answer the followup question: No, there are no plans for a film at the moment, but I will let you know if that ever changes). Spoilers will follow in this post for both Frostfire and Ice Kissed, so read on at your own risk. Konstantin Elis Black was born on July 15, 1984, and the Kanin Chronicles takes takes place in 2014, so he’s 29 throughout the duration of the books. One thing that I’ve found interesting about Konstantin is that some readers have commented on him being “old,” as in “too old.” I find this fascinating, because I don’t get the same comment about immortal characters, like in the My Blood Approves or Watersong series. It’s only interesting because Konstantin was originally conceived as being even older. In my original outline for the series, I had him at about 35. The reason for this that I wanted his journey to be realistic. In Frostfire, he’s introduced as one of the most famous, more revered guards in the kingdom. As skilled and talented as he may be, I couldn’t imagine that at twenty years old, he’d be outclassing every other member of the elite guard. In the first two books of the trilogy, Konstantin is more hinted at than explicitly shown. He and Bryn have a few confrontations, but he’s not been in a place where he can fully tell her what’s going on. In Crystal Kingdom, Konstantin – and his true motives – are finally completely revealed. I am not trying to wish my summer away, but is it August 4th yet? !